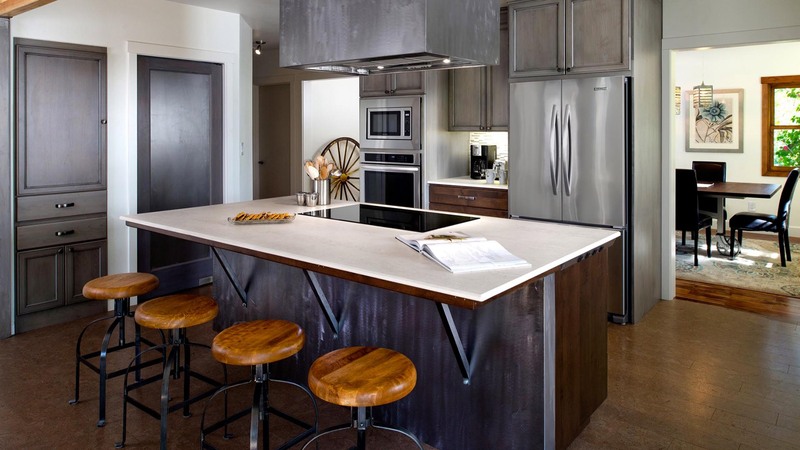 Getting a kitchen looking perfect takes plenty of effort and the right vision – and here at Pure Quartz, our experts have been working hard for over 15 years to make sure that our customers receive only the best in luxury, hard-wearing countertops. 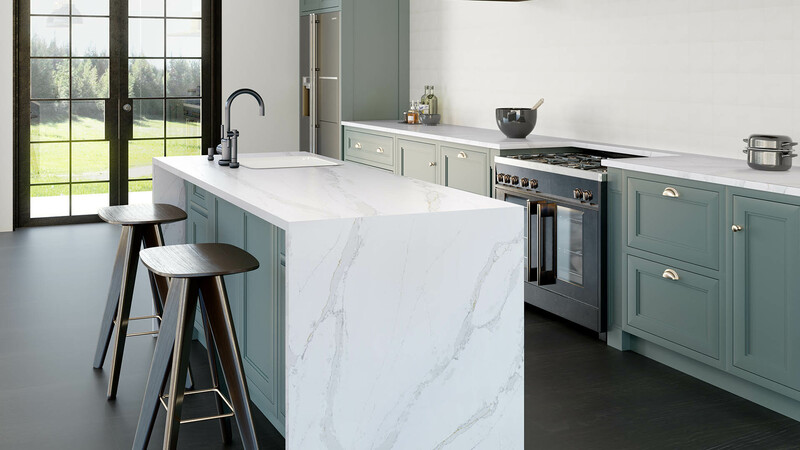 The way forward is quartz – and as the leading specialists in quartz of all colours, we’re proud to be able to offer a wider choice than anyone else in the UK – as well as a huge range of alternative worktop materials such as natural stone, granite and marble. 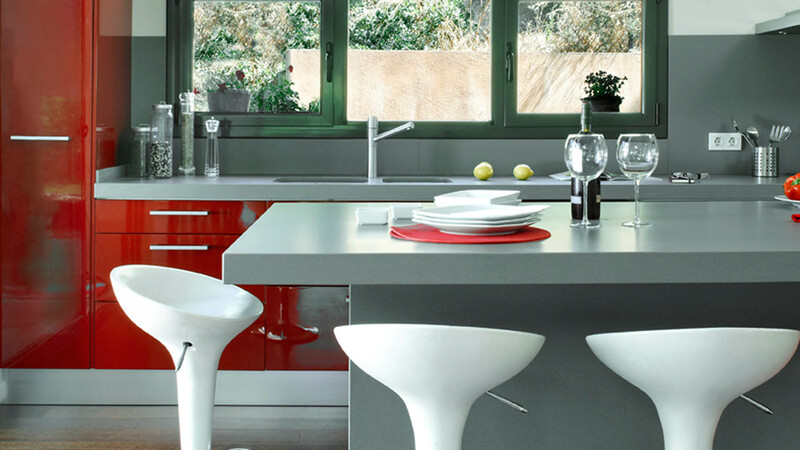 A lot goes into the building of the perfect kitchen – but why start anywhere else than with great-looking worktops and surfaces? 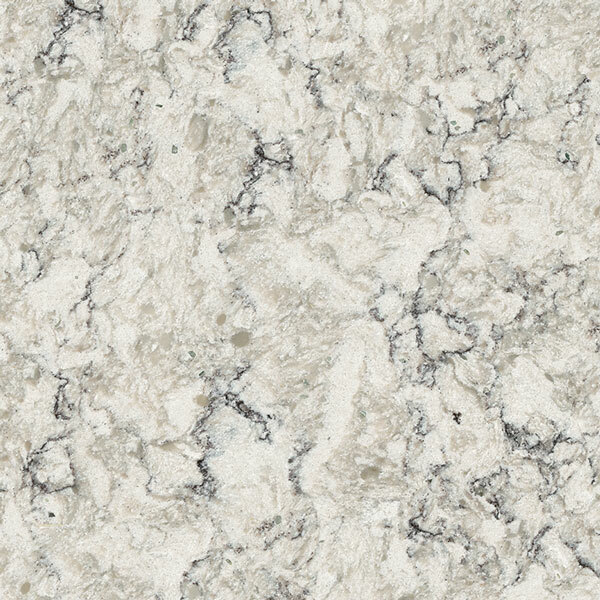 Our stunning range of contemporary and low-maintenance quartz makes not only for high, durable quality, but also for a cost-effective solution. 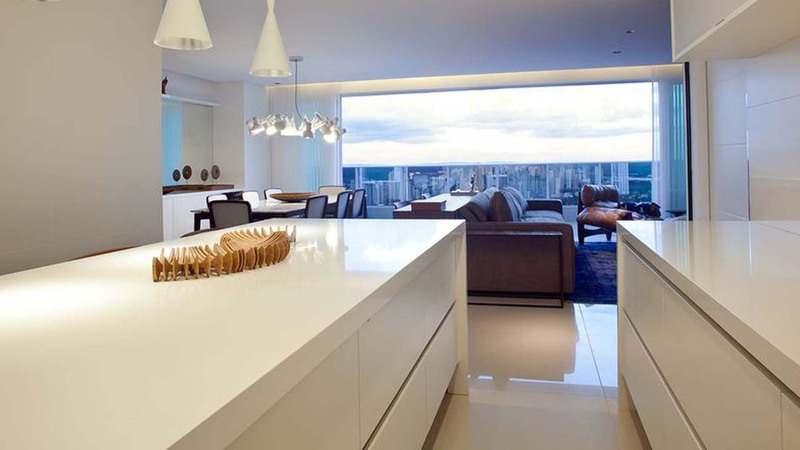 Your work surfaces are going to see more action in the kitchen than any other fixture or fitting – why settle for anything less than stunning, durable luxury? As a company offering fitting, tiles and more throughout Surrey and London, we have the scope and the knowledge to be able to set you and your family up for years to come. We don’t just cover one room alone – why not bring a little natural stone, marble or colourful quartz into your bathroom, too? Allowing for stunning matching units that are just as easy to clean and maintain, step into a world of effortless luxury each and every time you shower or bathe – our solutions make for the perfect wet room, sauna or quiet space for you to relax in – making used of muted colours and natural sheen to create a unique look you’ll never tire of. Whether you’re looking for tiles or finishes, we have the catalogue and the expertise to fit your needs. We don’t just cater to contemporary homes – we’ll also bring your office or commercial common spaces to life with our spectacular catalogue. Whether you are operating in London, Kent, Surrey or beyond, there’s every reason to consider calling us if your firm’s existing fittings are looking less than cared for, or are in danger of slipping behind the times, and fast! Whether you are in need of a specialist company to help you with a renovation or are looking for a completely new build, get in touch today and we will be more than happy to start setting you up with a project definite by your needs. 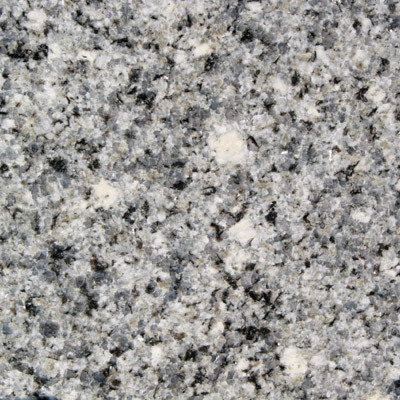 Keen on marble or granite but not so much on natural stone? Our focus is 100% on you – you’ll call the shots from the very start of your consultation with our team and we’ll ensure that you are at the heart of your project all the way to final installation – meaning there’s never any chance of the final result looking anything beyond what you initially put to us. Choose the materials you like best and pick from a wealth of design and installation choices – along with some of the most talented suppliers we partner with on each and every project. 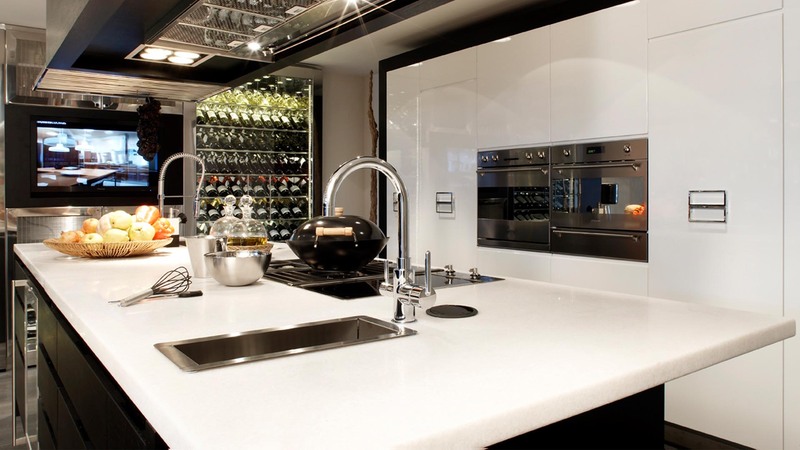 Pure Quartz is the UK’s leading quartz worktop specialists. 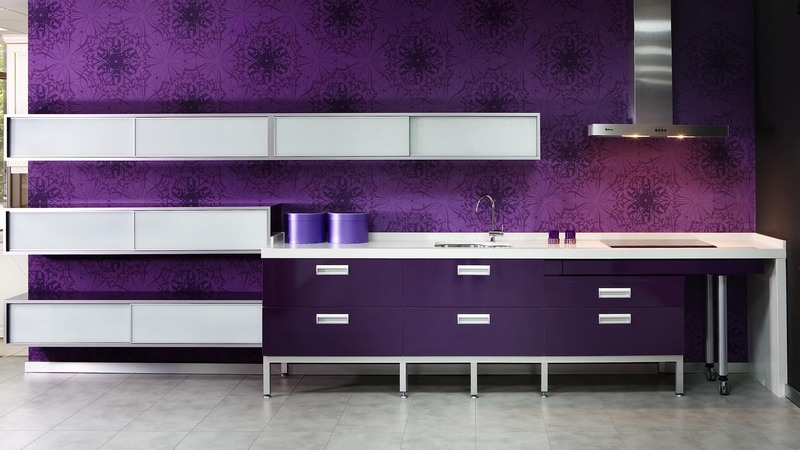 We stock every quartz color available on the market. 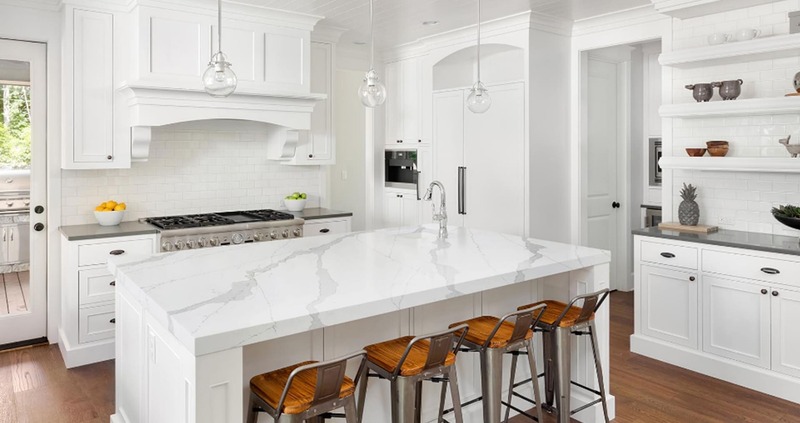 After over 15years of supplying and installing various other kitchen worktop materials, such as granite, marble, Corian etc we formed a company specializing in quartz as this is proven to be the most durable and most cost efficient material on the market.